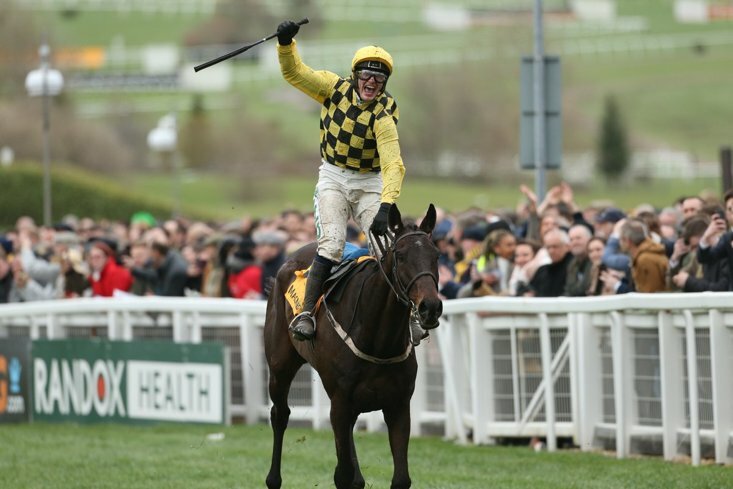 Will Equine Flu Cause The Cheltenham Festival To Be Cancelled? 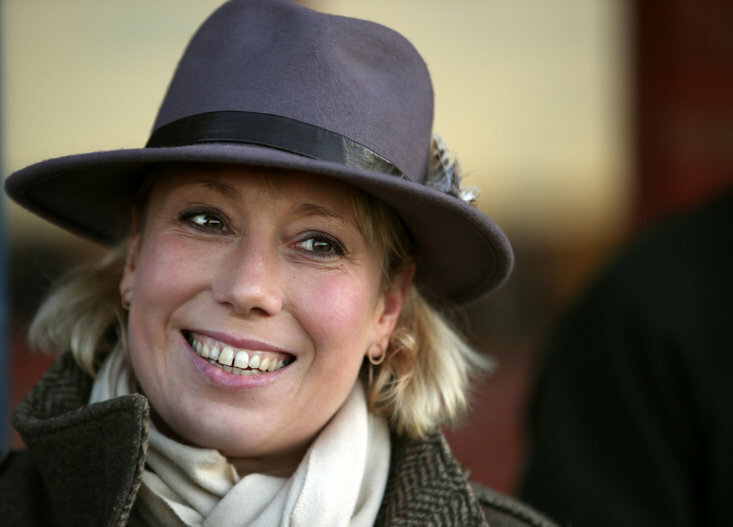 The racing world continues to be gripped by equine fever news with the Cheltenham Festival 2019 potentially under threat. The four day spectacular is always the highlight of the equine calendar at Prestbury Park but with the sport in the UK currently on lock-down, there is a real feat that the shut-out could last longer than expected. 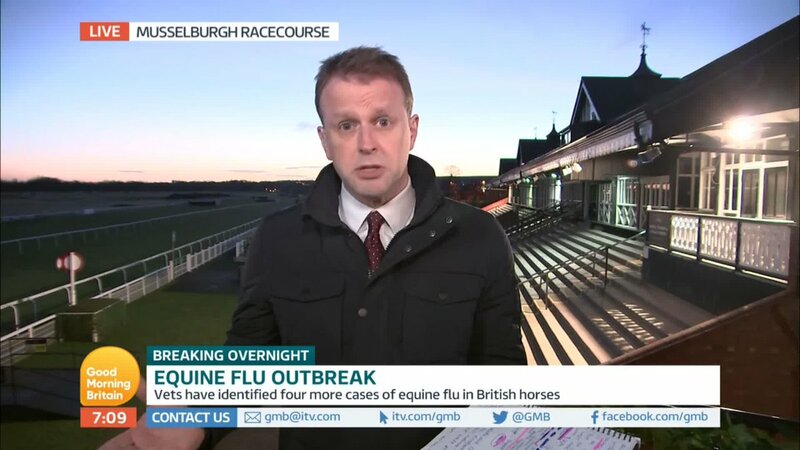 The outbreak first emerged last week with three horses from the yard of Donald McCain diagnosed with equine flu and that has seen stables across the country shut down and hundreds of horses tested for the disease. So far, there have only been four more confirmed cases of the illness with those horses being contained to the flat premises of Simon Crisford in Newmarket. 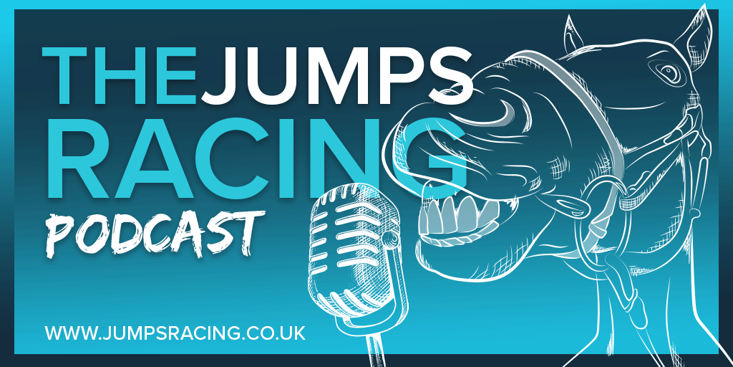 There have been growing calls within the sport for racing to be restarted at the earliest opportunity with the whole situation being blown out of proportion, but so far the BHA have been ultra cautious in their approach. 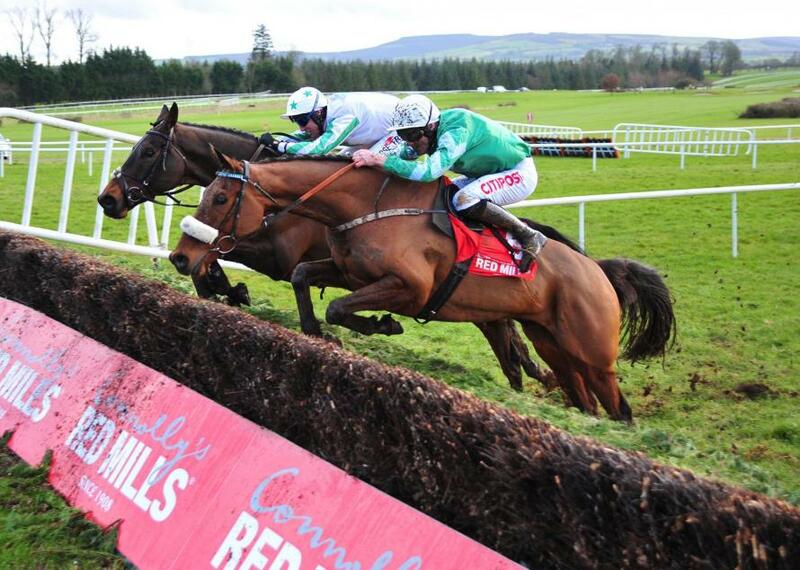 The governing body are set to release a statement on Monday night about whether of not the show will be back on the road this week but there is no doubt that the Cheltenham Festival will be in front of everyone's minds. The money involved in the Festival is monumental to the whole industry and it would be a last resort for the Olympics of the sport to be cancelled. The outbreak has brought back memories of the foot and mouth epidemic back in 2001 which saw Cheltenham shelved and while we are clearly not at that stage yet, thousands of people inside and outside the industry will be praying that there isn't a repeat in 2019. Authorities are yet to find a link to all the cases. @NickDixonITV is in Musselburgh with more, where the local economy is already feeling the sting from having to cancel races.